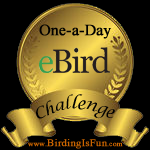 This entry was posted in Feathers on Friday, General Birding, New York, Summer and tagged Black-crowned Night Heron, Feathers on Friday. Bookmark the permalink. Thanks for hosting Feathers on Friday! Here’s one from me. Thanks so much for joining me for FoF. Your heron photo is great! You’re welcome. Your own heron photo this morning is wonderful! 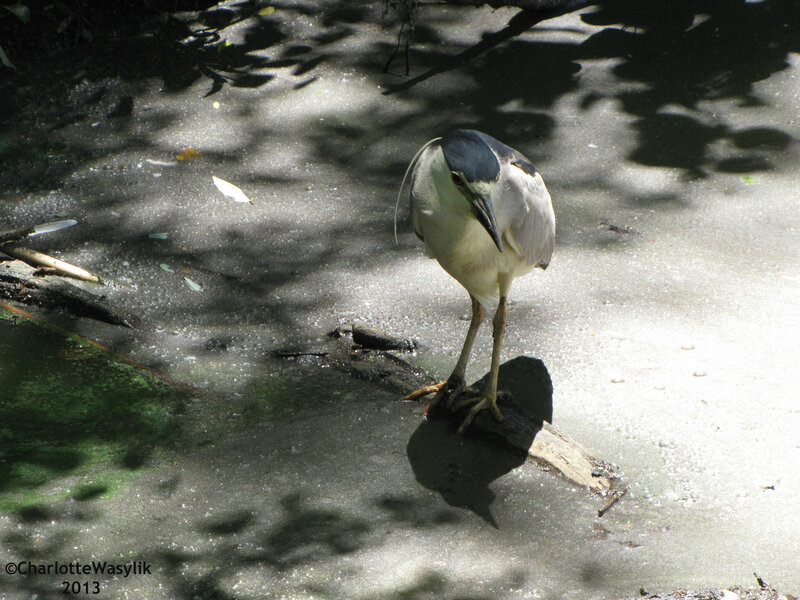 Cue shot of the Night Heron and its shadow! Happy Birding!